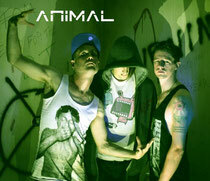 Animal started with a regular DJ takeover on Modestep Radio, then progressing onto delivering guest mixes for Mistajam on BBC Radio 1Xtra and XFM’s The Remix Show before remixing both Big Kids and Lisa Rowe. This year saw the group go on a tour covering the bulk of Europe, playing at sold out club nights as well as some high profile supports. Consisting of drums, laptop and guitar/vocals, their live shows are just as popular as the DJ sets they deliver. This month sees them debut their single, ‘I am Fire’, which features the vocal talents of Portia Conn and drops this Monday, 17th December, on Audio Coalition and 2 Much bass records. The track will also be released as part of Ministry of Sound’s party 2013 Annual one day previously. It follows on from the free download, ‘Keep the Fire Burning’, which also featured a video utilising footage of the Madrid riots, indicative of the group’s awareness. The month will also see them go on a mini tour, with their sound the perfect foil for the band they are playing alongside rock, blues and gospel fusionists Alabama 3. 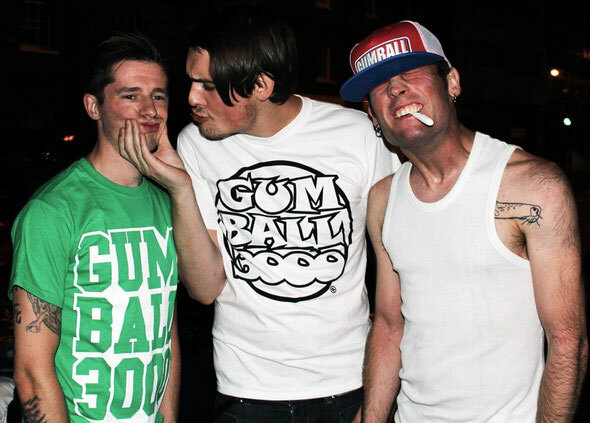 This immediately follows a support slot with South Wales’ anarchists The Blackout, ensuring the group end the year in a style typical of their music.